The window treatments you choose for your home will play a great role in the overall ambiance and look of your interior. For that very reason, it is essential that you consider the style of your home and choose accordingly. One of the most popular choices of window treatments today are certainly timber plantation shutters and that’s for some very good reasons. Here are just some of them. Plantation shutters are one of the most attractive window treatment options you will come across. They are available in different sizes and finishes made to suit any style and needs. Timber plantation shutters fit perfectly well in most interior design styles and will improve the appeal of your home. Regardless of whether you are outside looking in or vice versa, these beauties will add timeless elegance to your space, making it that much warmer and cozier. Fresh air entering a room is vital for the overall ambiance in it and the quality of air in your home. This is an easy thing to do, but what if you want to open your windows and still keep your privacy? With shutters, this will never be an issue. You can adjust them to control the light coming in, let the air flow in and open your windows without compromising your privacy. Shades, blinds and other window covers may flutter, bang and clank in the wind while shutters are the ideal choice as they do not make any noise. When looking for a new window treatment most women are concerned about the cleaning part. 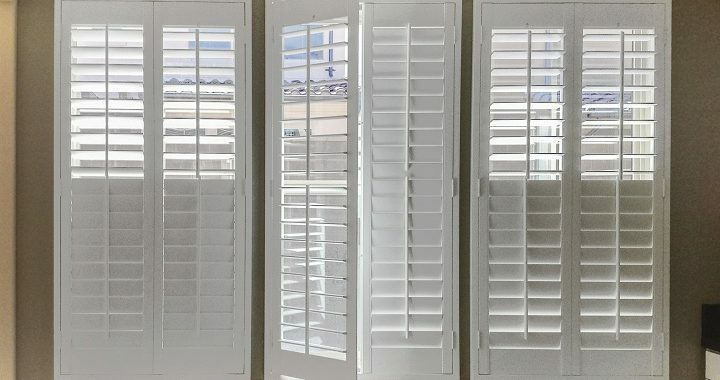 Usually, we all want something that requires minimal care and that’s what makes shutters a great choice. All you need is a damp cloth to wipe them off from time to time so you can remove any grime, dust, and dirt they may have accumulated. They have a larger surface area compared to blinds and that’s what gives you enough room for cleaning them without having to take them off. Timber plantation shutters might be a bit more expensive compared to other options, but they will certainly pay off over time. They are durable and built to last which means you won’t need to replace them periodically like blinds and drapes. Also, most manufacturers offer warranty on their products, so you’ll have peace of mind. When you have children, safety is always number one consideration in the home. When you’re a parent, for everything you buy you have the safety of your kids in mind first, but with plantation shutters, you won’t have to worry at all about this. They don’t have any strings or dangling cords, which makes them the safest choice for a window treatment.